The difference between a locked and unlocked phone is that with a locked phone you cannot use a sim card of another carrier. Hence, most of the user prefers an unlocked smartphone so that they can use any sim card when they are traveling to a different country. This will not only save you roaming money but can also get you a connection with better signals. Therefore it is better to find out if your Samsung smartphone is locked or unlocked. You can easily unlock a locked smartphone by purchasing the unlock code from your carrier. 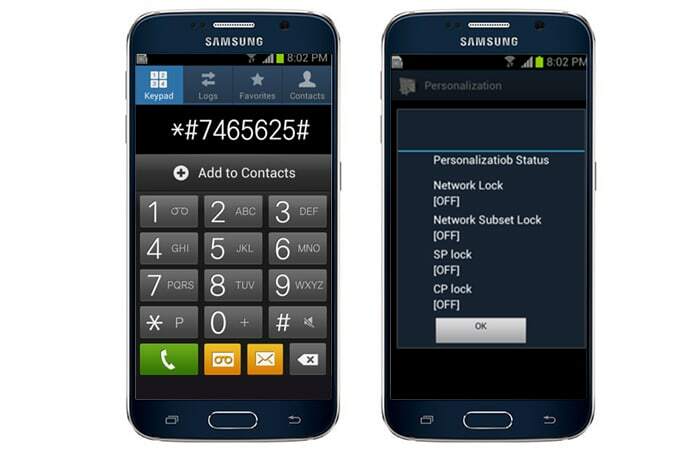 So before you contact your carrier service to unlock (if) your Samsung smartphone is locked. It is better to check whether your Samsung smartphone is unlocked or locked. 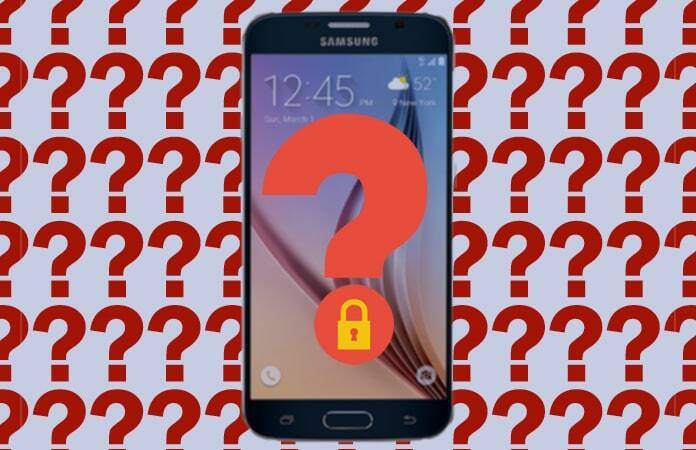 Here is How to Check if Samsung Phone is Locked or Unlocked? Below are the methods to check if your Samsung phone is unlocked or locked. A dialog box will open with a menu. Under the Network Lock option if the status is shown as [ON] it means that your Samsung smartphone is locked. If its unlocked the status would show as [OFF]. 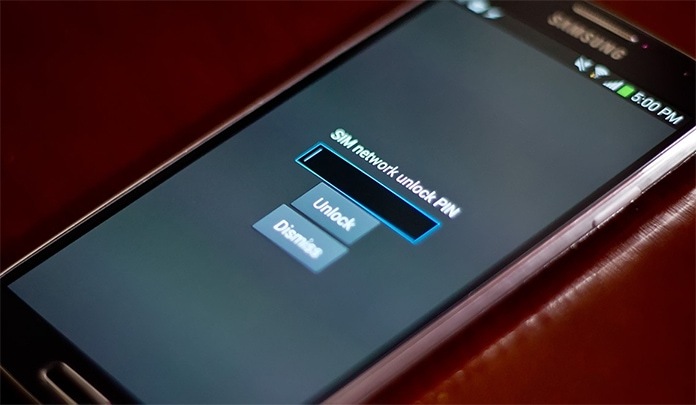 A Network Lock is a restriction lock which restricts the phone to be used with only of the carrier/sim-card. To disable the lock the user must require a NCK code to unlock the device. Whereas, a Network Subset Lock only restricts the smartphone to a number of carriers/sim-card. To unlock this feature you need to have a NSCK code. However, a SP Lock which is an abbreviation of Service Provider Lock, which restricts the device to be used only under a network’s designated service provider. In lament terms, if a carrier has three different sim cards then you are able to only use one of the sim card from that carrier, though you can use all three of the sim cards if the phone has a Network Subset Lock. In order to unlock it the user need a SPCK code. Finally, the CP Lock which stands for Corporate Lock this act as a Network Subset Lock but the only difference is that the device is provided by the Corporation to its workers and they choose their default network. So to unlock it you either need to have a CPCK or a CCK code. Insert a sim card of a different carrier and then turn on your smartphone. So if your Samsung smartphone is locked you will receive a pop-up message ‘Sim Network Unlock PIN’ or ‘Enter Network Lock Control Key’ and will ask for the unlock code. So now if you have figured it out if your Samsung smartphone is locked then you can purchase the unlock code from UnlockBoot. Let us know in the comments below if this was helpful and you want to see similar kind of posts?